Lonnie and Cliff hit a perfect day on Sugar Lake. Another Sugar Lake scouting run with Sir James…. 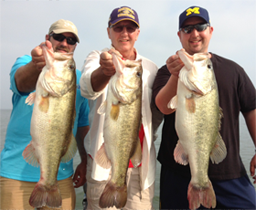 A busy week at Sugar Lake Mexico is ahead and a Basschamps recap. My SHO is not blown…..